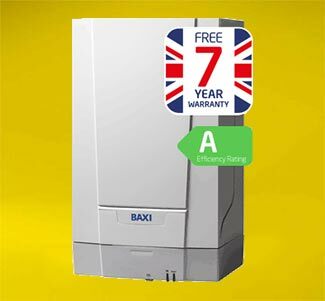 The Baxi combi boilers feature reliable, energy efficient, class leading hot water flow rates for increased homeowner comfort. 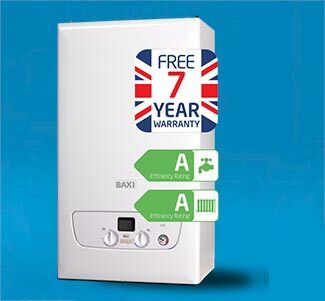 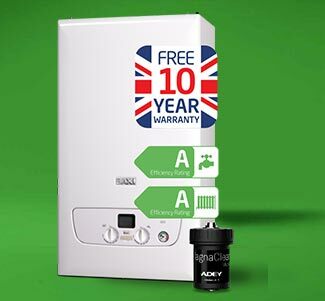 The Baxi EcoBlue Advance Heat is compact in size, energy efficient and a popular choice for homeowners. 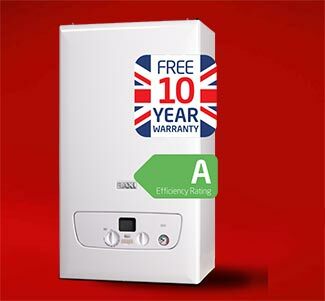 The range of Baxi system boilers are efficient, versatile and easy to install.